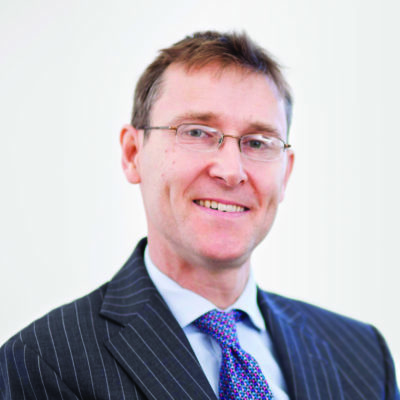 A proposed increase in the Teachers’ Pension Scheme (TPS) from 1 September 2019 represents another demand on budgets for the independent school and academy sector. Indications from the Treasury show that the employer pensions contribution rate will increase from 16.48% of pensionable earnings to 23.6% – a large increase of over 40%. An increase such as this will have a significant impact on budgets, as 80% of school costs are staffing, with 90% of this being teachers’ salaries. There was an expectation that the rise would be in the region of 19%, so an increase such as this represents a sizeable additional cost. To increase the employer contribution rate for TPS by over 40% would mean a medium-sized independent school or academy, with a teacher pay cost of £5 million would be required to find an extra £360,000 per annum. The Department for Education (DfE) are currently indicating that they will fund part of the increase in the first year. This opens up the question of what will happen after this, and with such a weighty increase to find in their biggest cost it looks inevitable that we will see more mergers and collaborative working across academies. There are not many schools able to absorb a cost increase of this magnitude, or be able to pass this on to parents in the form of increased fees. It becomes a matter that will be at the top of the agenda for any finance committee, as they reconsider their strategic plan, review teacher cost saving measures such as contact time and class sizes and utilise teaching assistants that are not part of the TPS. Schools will want to revisit their budgets and forecasting sooner rather than later, and academies should keep an eye out for further announcements from the DfE regarding any potential future funding. 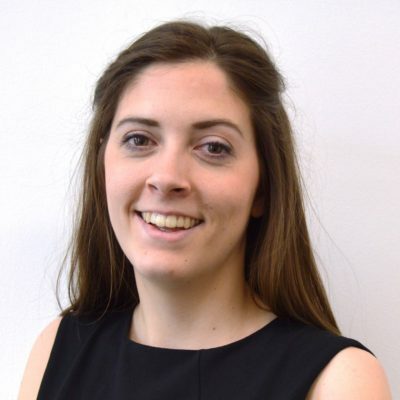 Alice joined M+A Partners as a graduate trainee in July 2010 and qualified as a Chartered Accountant in 2013. She is a member of our Audit team, with a particular interest in not-for-profit organisations. Over the last two years Alice has specialised in working with our School and Academy clients. 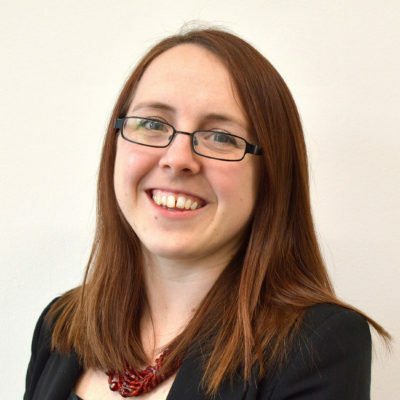 In April 2013, Alice obtained the Financial Reporting for Academies qualification from The Chartered Institute of Public Finance and Accountancy, with a score of 100%. Alice is part of the Academies User Group, a forum facilitated by Norfolk County Council, working to assist and advise converter academies. Isobelle joined M+A Partners as a graduate trainee in May 2011 after completing an Economics and Finance degree. She qualified as a Chartered Accountant in 2014 and is a member of both the Audit and Corporate Finance teams. She provides audit and financial reporting services to a portfolio of charity, academy and corporate clients. As a member of the Corporate Finance team, she is able to provide and assist clients with various assignments including: due diligence; acquisitions and company sales; management buy-outs and management buy-ins; and the preparation of business plans and financial projections. VAT registered businesses that buy or sell construction services need to be aware of a new measure effective from 01 October 2019. On 1 June 2019 The Tenant Fees Act comes into force in England. Reclaiming VAT on EU expenses will be a more complex process post Brexit Day. From 6 April 2019, the minimum contributions paid into the automatic enrolment workplace pension scheme will be increasing. Chartered accountants and business advisers, M+A Partners, has further strengthened its leadership team with the appointment of Faith Pearce, Senior Tax Manager. Brexit - Do You Import or Export Goods?